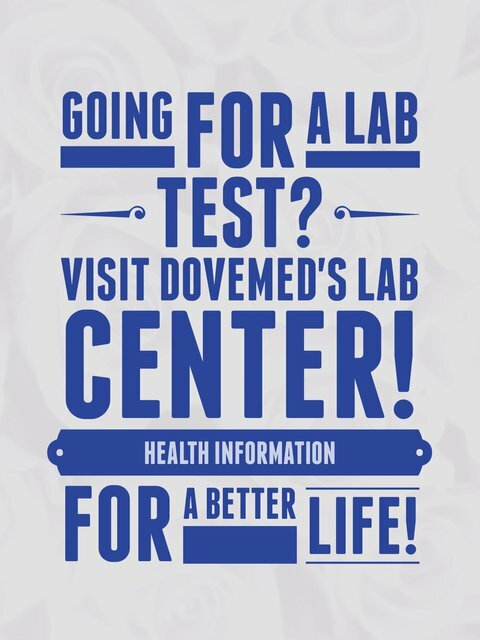 he Reticulocyte Count Test is a blood test to measure the level of reticulocytes in bloodstream. It is often reported as a ratio of reticulocytes to mature RBCs. 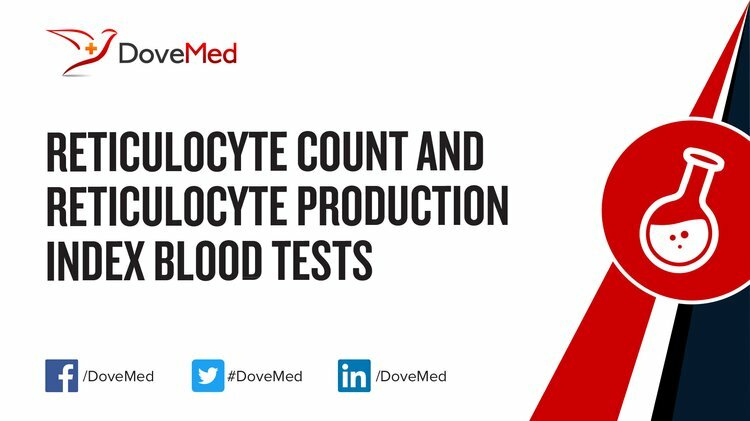 What are the Clinical Indications for performing the Reticulocyte Count and Reticulocyte Production Index Blood Tests? How is the Specimen Collected for Reticulocyte Count and Reticulocyte Production Index Blood Tests? What is the Significance of the Reticulocyte Count and Reticulocyte Production Index Blood Tests Result? Daniels, R. (2010). Delmar's manual of laboratory and diagnostic tests: Organized by type of test (2nd ed.). Clifton Park, NY: Delmar Cengage Learning. Jacobs, D. S., Oxley, D. K., & DeMott, W. R. (2004). Laboratory test handbook: Concise, with disease index (3rd ed.). Hudson (Cleveland), OH: Lexi-Comp.